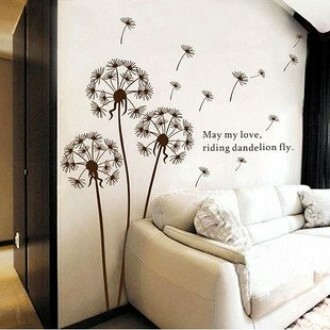 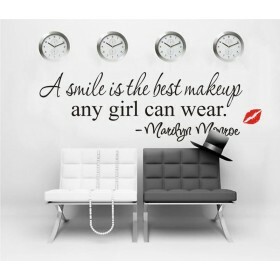 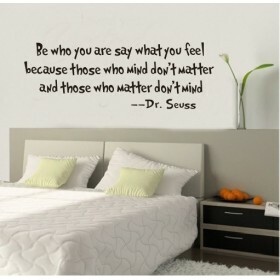 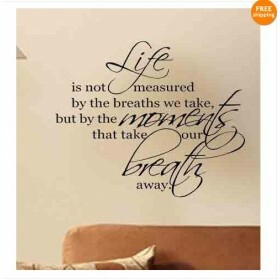 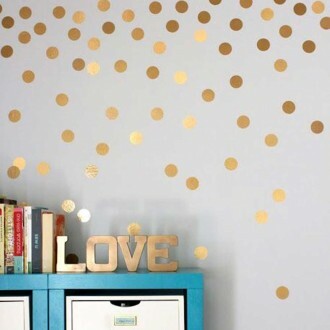 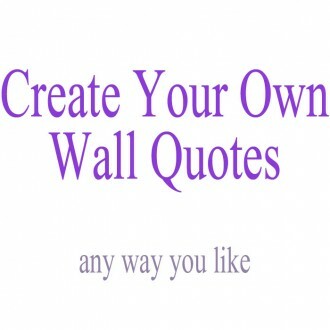 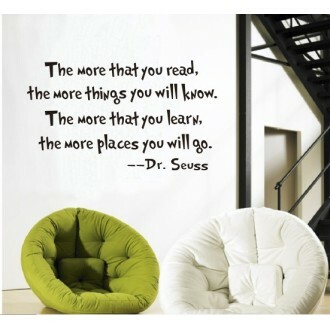 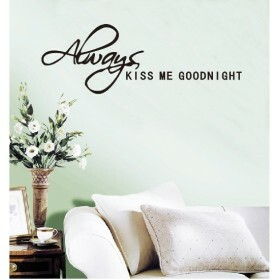 This wall quote is the perfect way to inspire you and your house guests to shine brightly with your own colors. 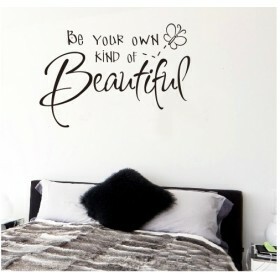 Just be yourself the unique you. 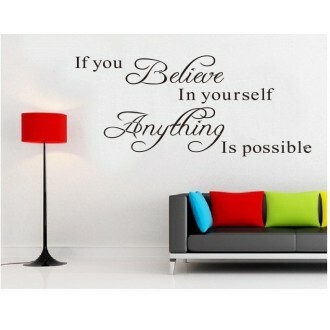 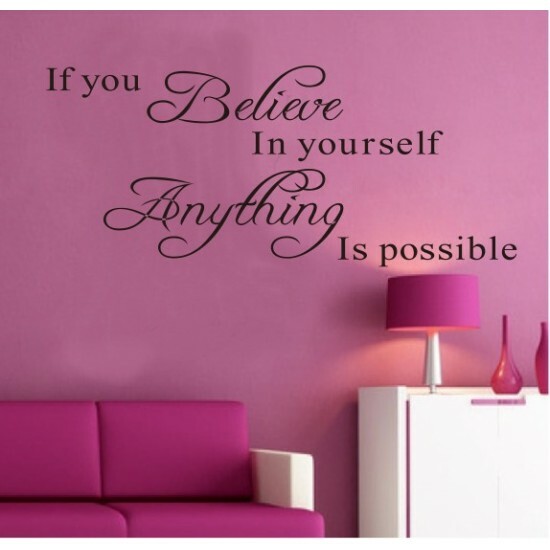 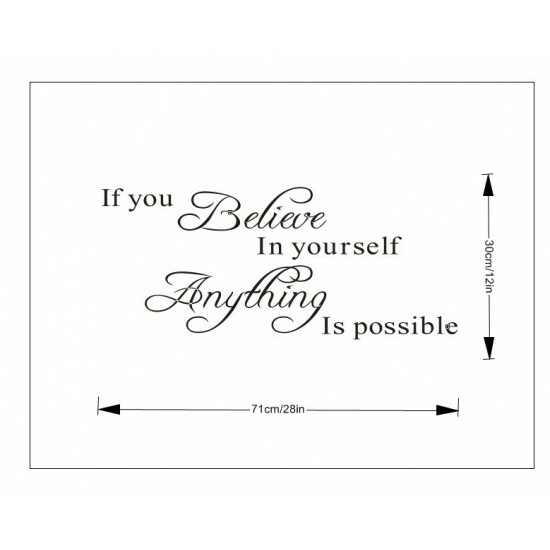 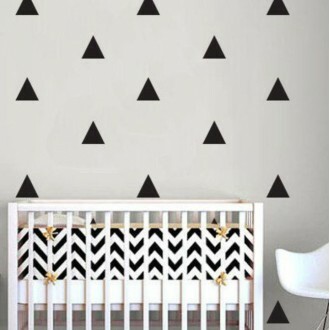 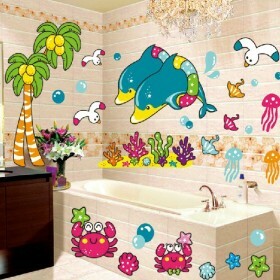 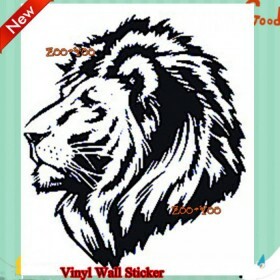 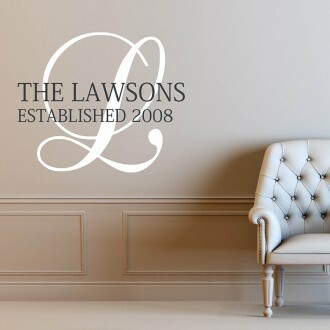 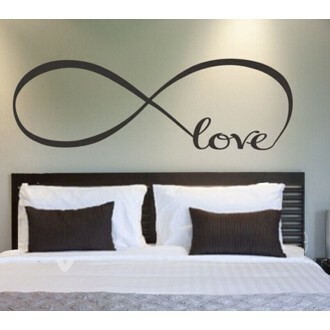 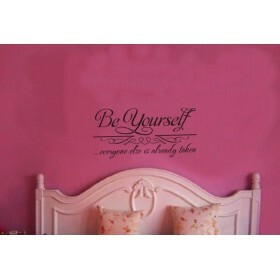 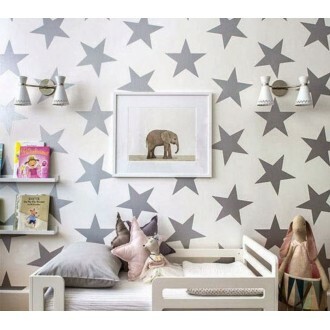 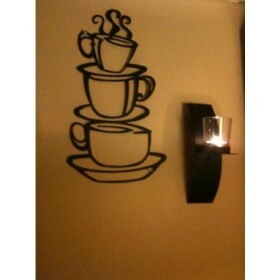 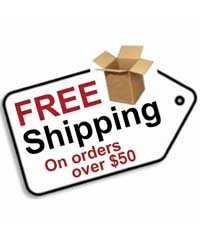 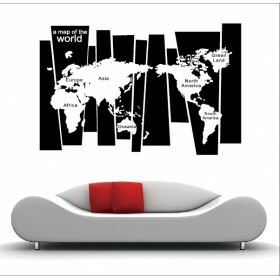 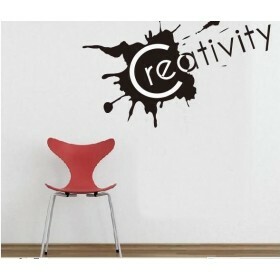 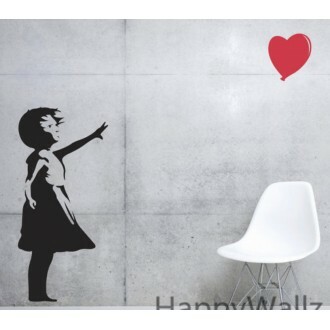 Do you have any questions about Believe in Yourself Wall Decal?